New Xiaomi products to be launched on 22th July - could it be Mi Note? 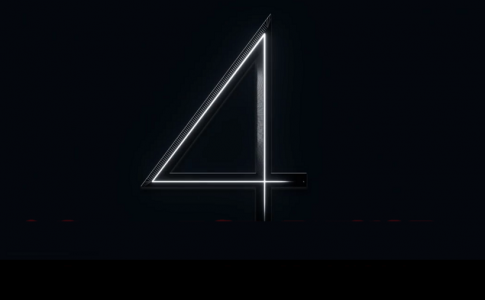 New Xiaomi products to be launched on 22th July – could it be Mi Note? New Xiaomi smartphone is coming into town! 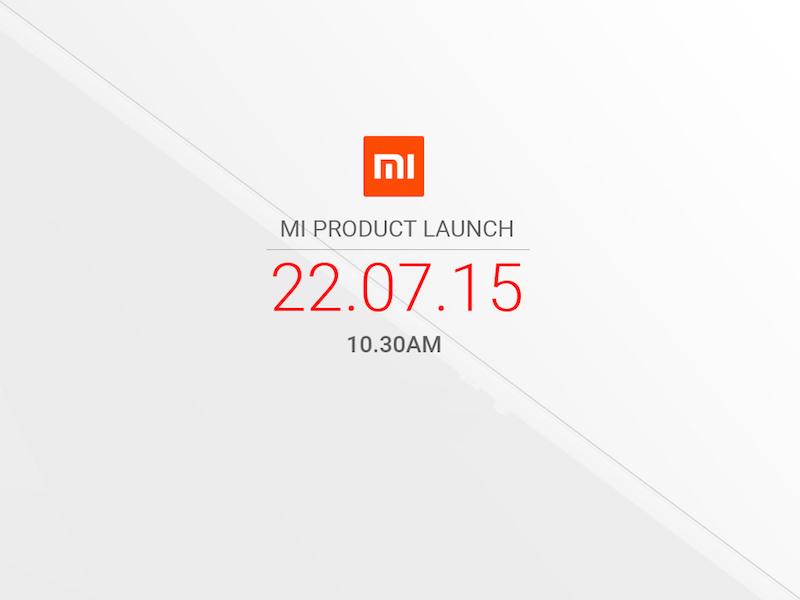 Zingadget has received the Mi product launch from Xiaomi Malaysia which is set on 22th of July (Thursday) 2015. 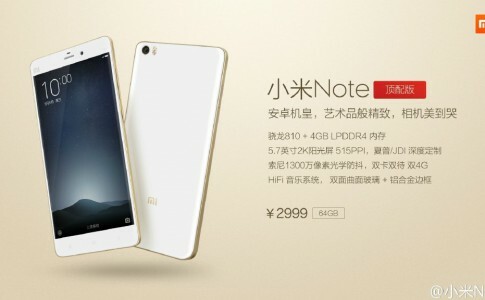 Our first thought of the possible device to be launched during the day – Xiaomi Redmi Note. This is because the Redmi Note has previously been released onto Hong Kong and other countries, and we guess it is the time it come to Malaysia. The Redmi Note has been revealed on January this year which features a 5.7 inches FHD display and powered by Snapdragon 801 processor. It also comes with 3GB RAM and 13MP rear camera. 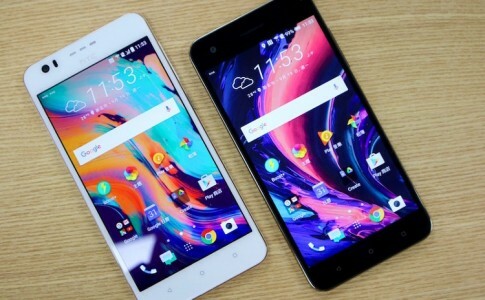 Since this product has been released from January and some local importer has brought this device into Malaysia unofficially, could the hype for the Xiaomi Redmi Note still exists if it came to Malaysia? If it isn’t the Redmi Note, what could it be? 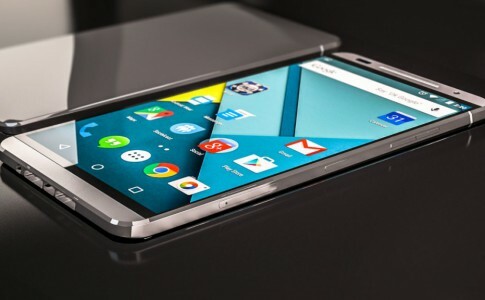 Huawei Nexus is the new era of Android? 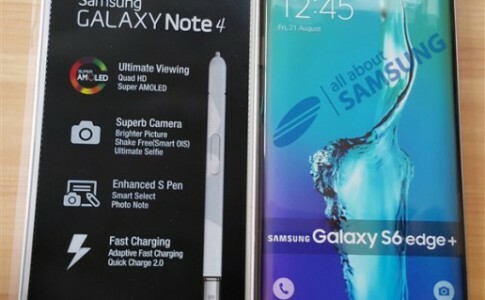 Samsung Galaxy S6 Edge Plus is real? Xiaomi Note Pro offer discounts before sales? HTC Desire 10 Pro/ Lifestyle officially launched from RM1060!